In a four-part evening, the musicians of the Staatskapelle Dresden will dedicate themselves to the work of the current Capell composer Peter Eötvös. 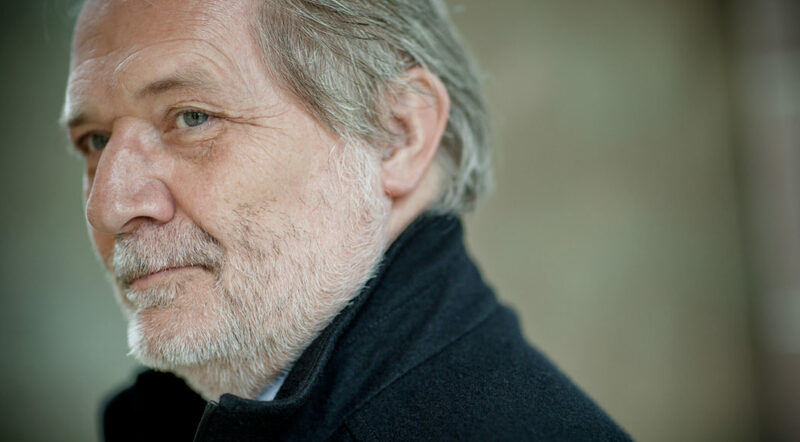 A broad cross-section of his oeuvre – from solo pieces to ensemble works – corresponds with works by Domenico Scarlatti, Claude Debussy or Ludwig van Beethoven, who have an important influence on the work of Peter Eötvös. In addition to the musical impressions, the composer will give insights into his work.